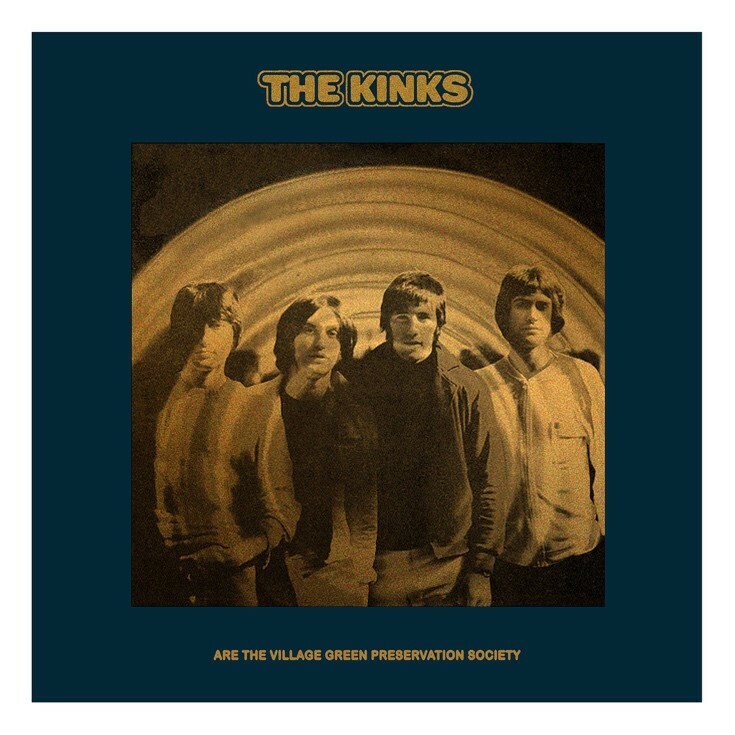 The Kinks will release a 50th Anniversary Edition of one of the greatest British rock albums of all time ‘The Kinks Are The Village Green Preservation Society’ on BMG October 26th. This essential album by one of the world’s best ever bands is defined by the extraordinary catalogue of Ray Davies’ songs, driven by brother Dave Davies’ power pop guitar and became the foundation of generations of British guitar pop. ‘The Kinks Are The Village Green Preservation Society’ cemented Ray Davies reputation as one of Britain’s greatest ever songwriters of his and any generation. albums ever recorded. 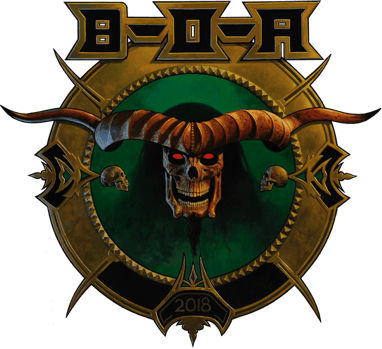 Created in difficult circumstances by a band on the verge of disintegration and who refused to follow fashion, it is an album of timeless, perfectly crafted songs about growing up and growing old, and the decline of national culture and traditional ways. Enduring and unsurpassed, with its wit, sadness, quiet anger, regret and charm, it is generally considered the high point of The Kinks’ outstanding career and Ray Davies’ masterpiece. Included in this anniversary edition are many previously unreleased tracks and versions, including the previously unreleased track ‘Time Song’. Despite never been included on a release, ‘Time Song’ was performed by The Kinks at the Theatre Royal, Drury Lane in January 1973, celebrating Britain’s entry into the Common Market. Ray mixed the track earlier this year and it is included on the new VGPS Deluxe Box Set and Deluxe 2CD. The single version will also be available as a limited edition 7” single exclusively with pre-orders of the box set via The Kinks Music Glue official store, and as a digital download single. The deluxe box set includes extensive sleeve notes, interviews, photography and specially created online & press content “telling the story” of the album’s production, release and cultural impact. Also included are two essays on the album written by Pete Townshend and renowned journalist Kate Mossman. Launching October 4th, there will be an exhibition at London’s Proud Central Gallery titled ‘The Kinks Are The Village Green Preservation Society’ which will run until November 18th displaying a selection of rare collector’s items including specially commissioned artworks by members of the band and vintage memorabilia, together with a collection of photographs documenting this remarkable period in the band’s history. Each work is hand-signed by surviving band members Ray Davies, Dave Davies and Mick Avory – visit www.proud.co.uk for more info. Original 15 track stereo album as: Standard Digital, MFIT & HD. Remastered from HD original tape transfers. 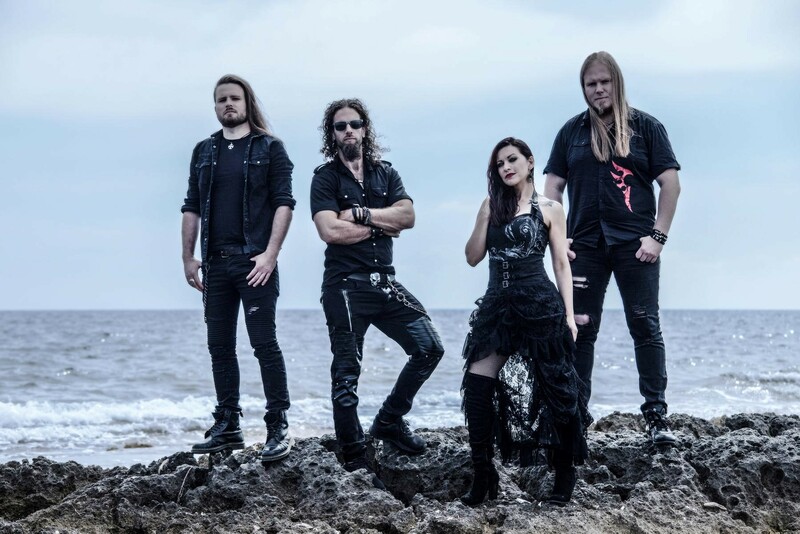 SIRENIA – First Album Details And European Tour Dates Announced!